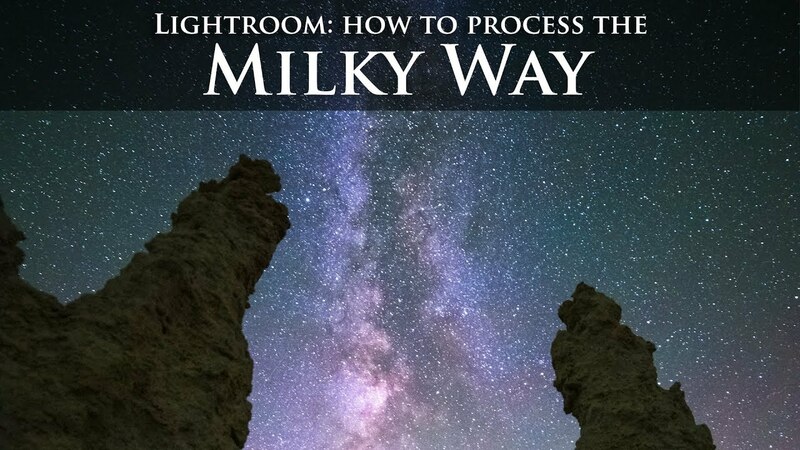 Take your boring Milky Way photo and use post processing to bring it to life in Lightroom or Photoshop's ACR. Learn the 5 key points of Milky Way processing: exposure, color, contrast, detail/noise, and tonal fine tuning. In this video Joshua Cripps covers techniques to match color and tone for a more seamless composite. 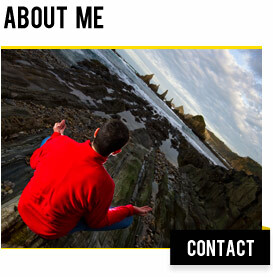 To follow along you need a Milky Way photo plus a photo from the same composition shot during dusk. Part 4: Create a Milky Way Composite in Photoshop, Cleaning Up and Final Touches - Coming Soon.